I'm finally getting caught up on books. This week, I finished Along for the Ride by Sarah Dessen and Two-Way Street by Lauren Barnholdt (reviews to come soon, be sure to check back if you're interested), and just have 2 books left that I got a couple of weeks ago: Size 12 is Not Fat by Meg Cabot (which I started last night), and Wondrous Strange by Lesley Livingston. I went to the library twice this week - Wednesday and yesterday. I only got 2 new books because I always get more than I can read, and I've had a huge backlog of books the last few weeks that I'm just now getting caught up on. I'm hoping that next weekend when I go to the library, I'll have a couple more books read so that I can do what I like best - choose a boatload of new books haha. I also have a couple of books in transit that should be here mid-week. 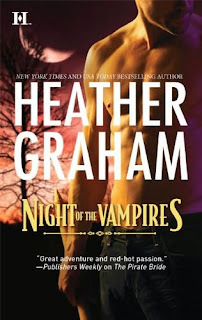 I discovered Heather Graham's books probably about 2-3 years ago. I'd never really been one for mysteries, but it was her books that actually started my love of them. 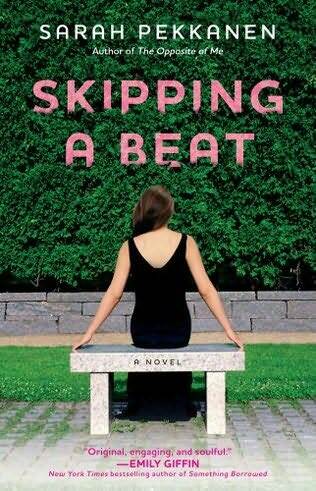 I devoured almost everything she had written, loving each one of them, but then in the last year or so, her writing has sort of gone downhill. I don't know what happened, but her books have just not been what they used to be. I've heard a few other people say the same thing, so I know it's not just my imagination. I continue to read them though, ever hopeful that she'll return to her former awesomeness. I saw this book reviewed a number of times on blogs a few months ago, and kept seeing Sarah Pekkanen's name popping up on Twitter and Facebook, so I was curious. When I found out the library had it, I bumped it up on my list. I also got 4 movies this week: Made of Honor, My Boss's Daughter, Public Enemies, and Then She Found Me. I figured with all my TV shows being over for the season, I'll have more time to watch movies...and more time to read and write, which is always a good thing! Recently I have actually read childrens books, I find them amusing but they have alot going on in them, There is a book called The Falcon Malteser by Anthony Horowits. 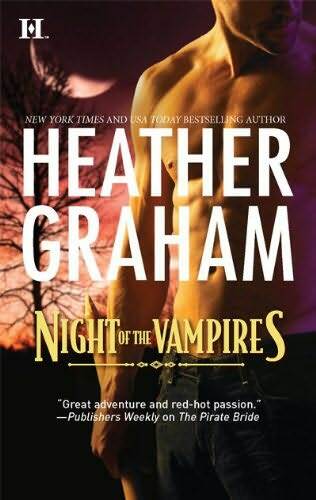 I have to read a Heather Graham book. I've had her on my TBR list. Thanks for the reminder! How disciplined of you to only get two books! I wish I had that kind of restraint. Instead, I seem to pick up more books that ever when I know I have an unread tower of them at home. I've only read one Sarah Dessen novel, The Truth About Forever and I absolutely adored it. My daughter has read numerous other works by Dessen and really enjoys them all. Hope you enjoy Along for the Ride as well as the rest of your loot!